Looking for the Best Instant Pot Accessories to go with your Instant Pot Electric Pressure Cooker? You’re in the right place! So, we hand-picked the 15+ most highly rated – Best Instant Pot Accessories among fellow Instant Pot users (including us) to give you some shopping ideas! 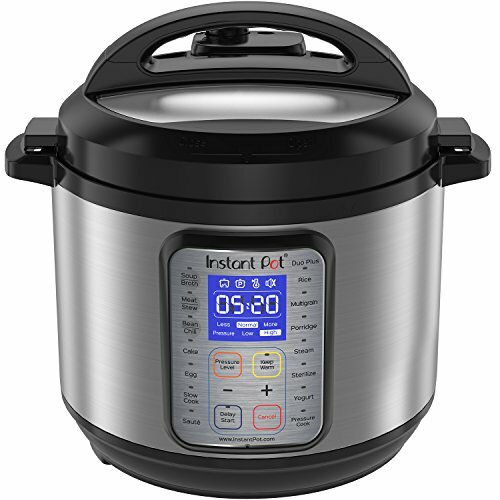 These products have been very helpful for cooking with our Instant Pot Pressure Cookers. We also picked products that provide the best overall value – meaning high-quality products at the most affordable prices. Thanks to our working relationship with the Instant Pot Company, we get to experiment with all the Instant Pot Models extensively for recipe development. With so many different models and sizes, it can get confusing! For the most user-friendly Instant Pot, we recommend the Instant Pot DUO Plus. Every Instant Pot comes with 1 Silicone Sealing Ring. 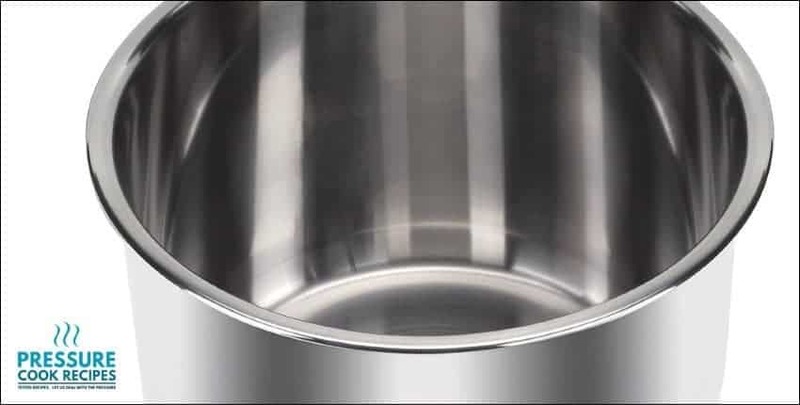 The Sealing Ring is critical to the pressure cooking process, and they do wear and tear over time. 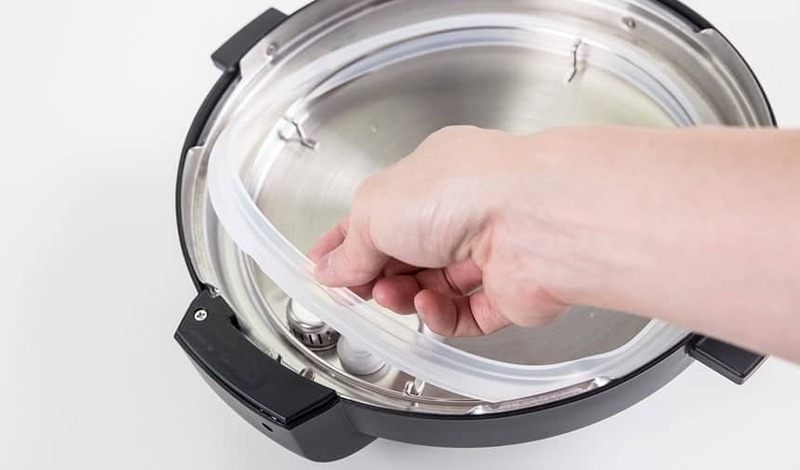 If the ring is damaged or you find that steam starts to leak around the lid, you won’t be able to use your Instant Pot until you replace the Instant Pot Sealing Ring with a new one. These Sweet & Savory Silicone Sealing Rings are super handy! 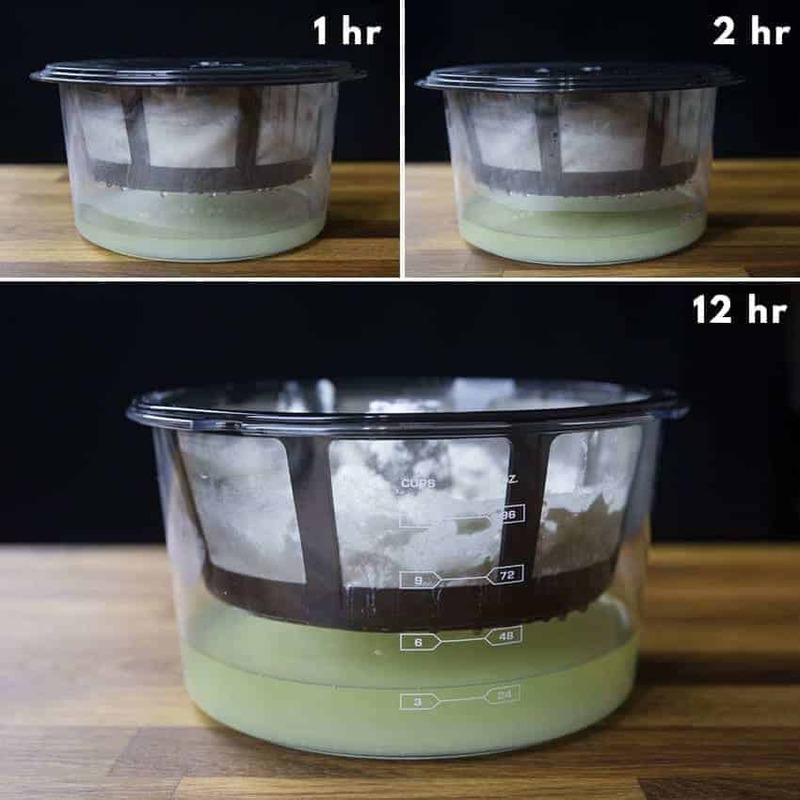 Since the Silicone Sealing Ring tends to absorb the food odor after cooking, many users like to use separate sealing rings for cooking Savory vs. Sweets. 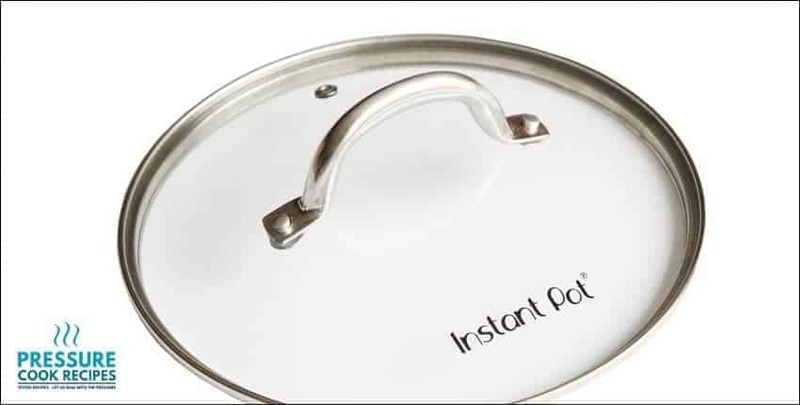 Every Instants Pot comes with 1 Stainless Steel Inner Pot. However, it’s often very handy to have an extra Instant Pot Inner Pot. For example, you can use one for cooking and the other for storing leftovers with the glass or silicone lid in the fridge. This ceramic non-stick inner pot is both PTFE and PFOA free. If you prefer a non-stick inner pot, this is a good option for your 6 quart Instant Pot. This Glass Lid is great for slow cooking in the Instant Pot. You can use this Instant Pot Glass Lid for “Keep Warm Mode” and storing the whole inner pot with leftovers in the fridge. *Note: This works with the Slow Cook function on all Instant Pot models purchased after Jan. 2014. This cover fits your 6 quart Instant Pot’s Inner Pot. It’s a great way to store leftovers straight in the inner pot without dirtying another container, especially if you don’t have the above Instant Pot Glass Lid. These food-grade heat resistant silicone mitts are more flexible than the full-on silicone gloves. It will not provide as much protection, but it is more convenient for lighter work, as you can easily slip them on and off. 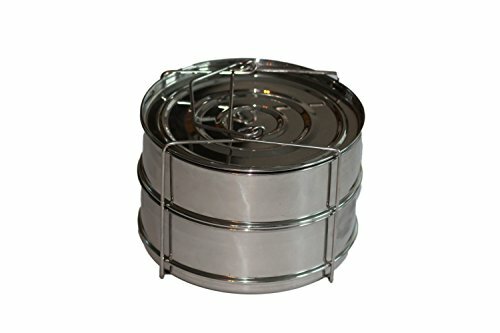 Another great steamer basket we use frequently! Fits perfectly in the Instant Pot. The feet can keep the veggies and other food out of the liquid for optimal steaming results in your Instant Pot. A popular budget-friendly steaming rack we couldn’t live without! They’re so useful that we actually have 4 of these for daily usage. It’s especially useful for our Pot-In-Pot (PIP) Recipes such as Instant Pot Teriyaki Chicken and Rice and regular steaming on stovetop. These stainless steel stackable steamer pans are popular among Instant Pot users and they are just perfect for the Pot-in-Pot (PIP) cooking method. This Steamer Basket is such a game changer! 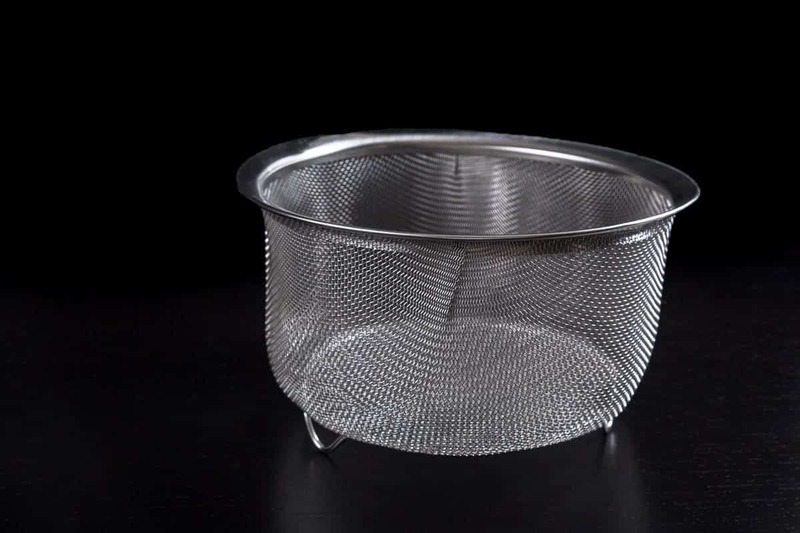 You can use this as a steamer basket or strainer – wash your vegetables, put them in the basket, and put the basket straight into Instant Pot’s inner pot. It saves time especially when you’re making things like chicken stock. You can easily remove all the ingredients at once instead of scooping them out bit by bit. No wonder this is one of the fans’ favorite Instant Pot Accessories! 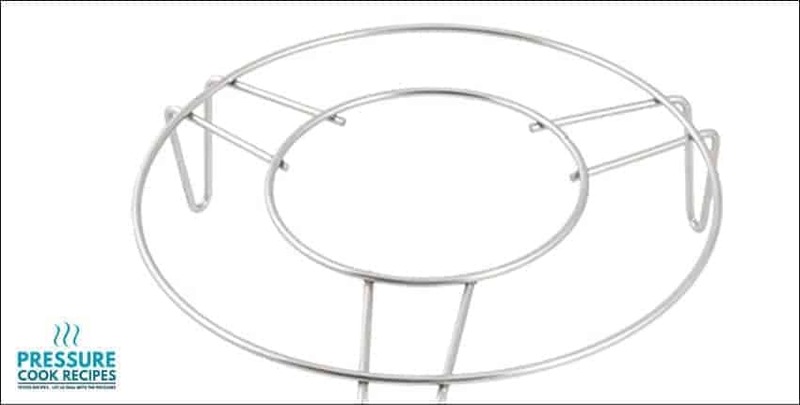 *Note: You’ll need to remove the two handles with a plier to fit this basket in Instant Pot. *Pro Tip: If you don’t want to bother with removing the handles, This Hatrigo Steamer Basket comes highly recommended as well. 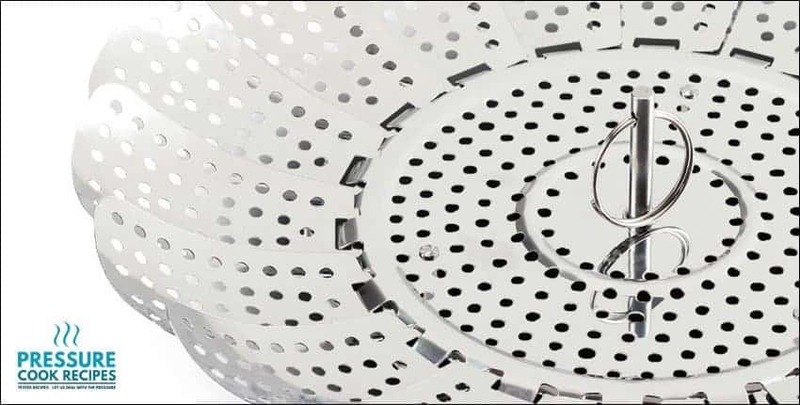 This is another popular steamer basket option if you prefer silicone over stainless steel. It’s made of BPA free silicone, flexible, easy to clean, with nice long handles, and easy storage. 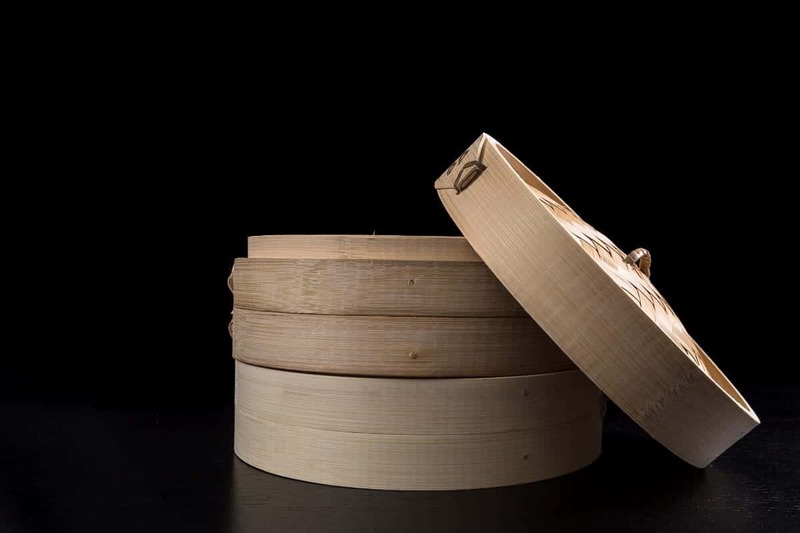 This Bamboo Steamer works great in Instant Pot! You can use this for steaming veggies too. This is one of the most popular Instant Pot Accessories cheesecake pans in the Instant Pot community. 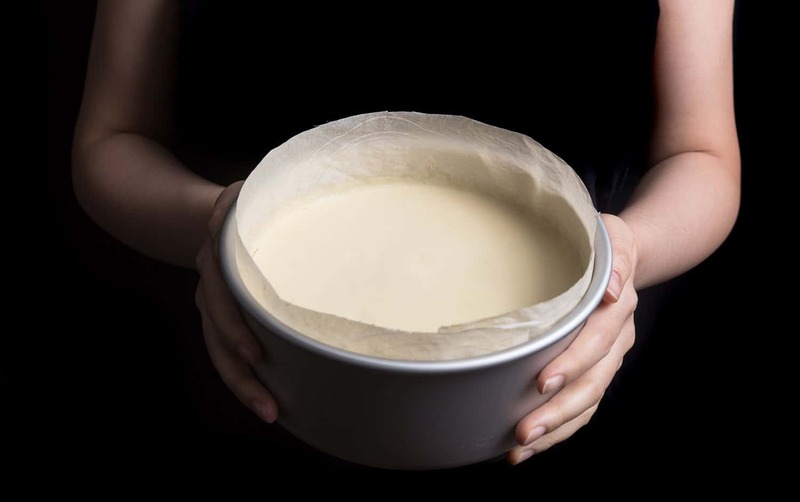 Make sure to get the 7-inch, as the 8-inch cheesecake pan will not fit in the 6 quart Instant Pot. This BPA free strainer will transfer your homemade Instant Pot yogurt into a thick, creamy Greek yogurt. Euro Cuisine GY60 Greek Yogurt Maker (shown in below photo) features a stainless steel strainer. This is a highly popular starter kit among our Instant Pot readers. Pair of Mini Mitts – Great for gripping the inner pot while sautéing or grabbing the inner pot when removing it from the main unit. Heat Resistant Mat / Pot Holder – Keep your counters & tables safe by sitting your inner pot on these heat resistant pot holders. 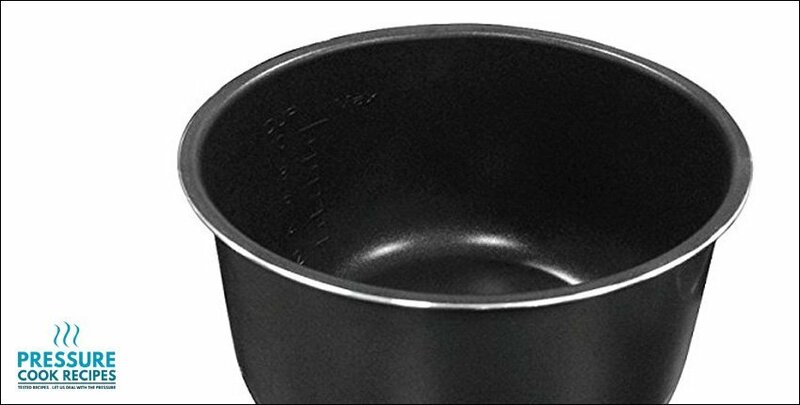 Suction Sealing Lid – Cover the inner pot with this lid to keep the heat in your pot when it’s removed from the main unit. Or you can put it over the main unit while your inner pot is removed, so you won’t accidentally pour ingredients into your main unit (this happens more easily and often than you’d think! ? ). 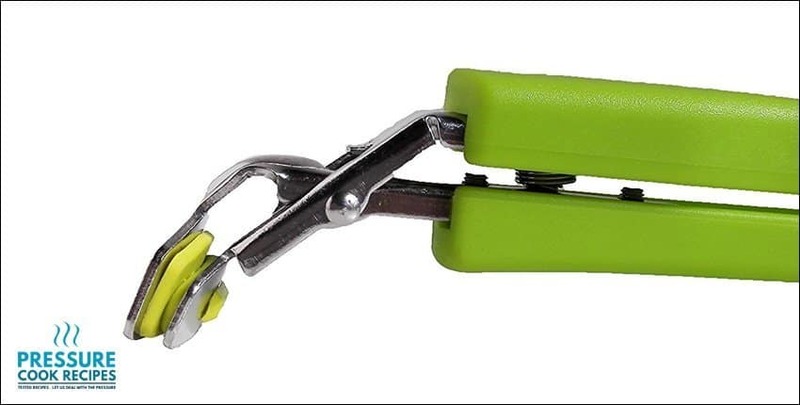 Great for taking hot pans and dishes out of the Instant Pot for the Pot-in-Pot (PIP) cooking method. 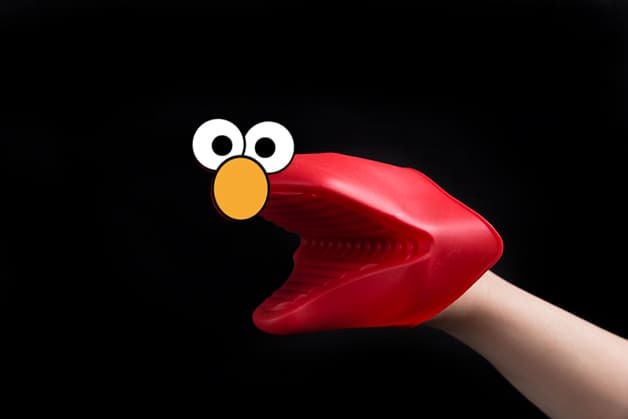 We always suffer with wet oven mitts. Never ever grab a hot pan with wet oven mitts as the heat transfers so much faster this way! So, we bought these quality, well-made Heat Resistant Silicone Gloves. They are waterproof and steam cannot penetrate through. This Best Seller is made with premium FDA rated silicone. What do you think of these Instant Pot Accessories? Have fun with your Instant Pot Pressure Cooker!